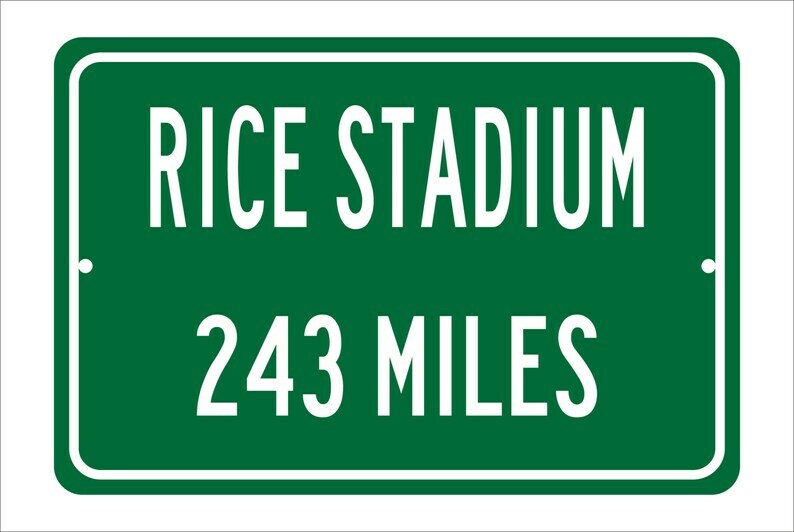 The perfect gift for the Rice University Owls Fan. Perfect. Fits nicely with our Vol Wall.